We have a product to suit your pets needs. 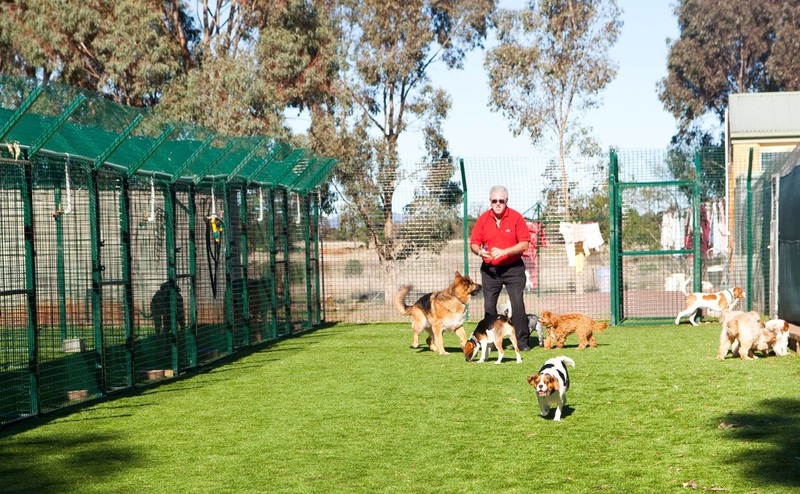 Our durable pet range of Cool Turf Plus grasses ensure a safe environment for your lovable pet. As the health of your animals is paramount, there is no heavy metal in any of our products. The fibers in the Ozturf range of grasses are supported by an extra heavy duty triple backing system for added strength. Illusion XHD - Vern Ryan Pet Resort.